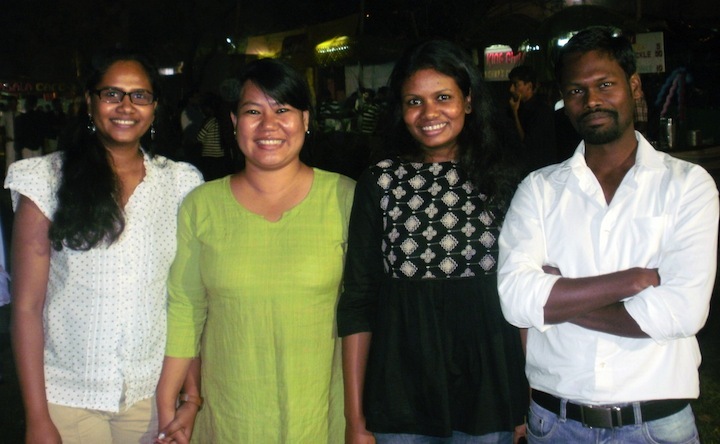 adivaani has in the last two and a half years travelled far and wide; covering more ground than planned, connecting with more people than anticipated and have had associations and networks open unexpected doors. At the end of the year as we pause to catch some breath we realise we have to consolidate all that we have worked for and towards and make every experience count. We’ve been fortunate to have the commitment of three individuals to contribute to this journey— Impsupenla Ozükum and Judith Herenz. So we continue to urge you to support us as you’ve been doing—write, phone or drop in and keep your involvement with us going. So feel free to contact me.